The winner of both the Hugo and Nebula awards, my partner came across this book last year while we were in one of my favourite shops in Melbourne – Minotaur. It had been sitting quietly on the bookshelf until I read Oryx and Crake and discovered the term “biopunk”. I came across it on list after list of recommended biopunk novels and remembered that we already had a copy. I added it to my current “to-read” list, but was so intrigued that I sneaked a read of the first page before regaining my self-control and putting it back in the stack. However I did read enough at that point to tell that the book opens with a scene of one of the main characters, Anderson, bargaining for rare fruit in a dystopian Thai market. I knew at once that this was going to be a book I would enjoy. 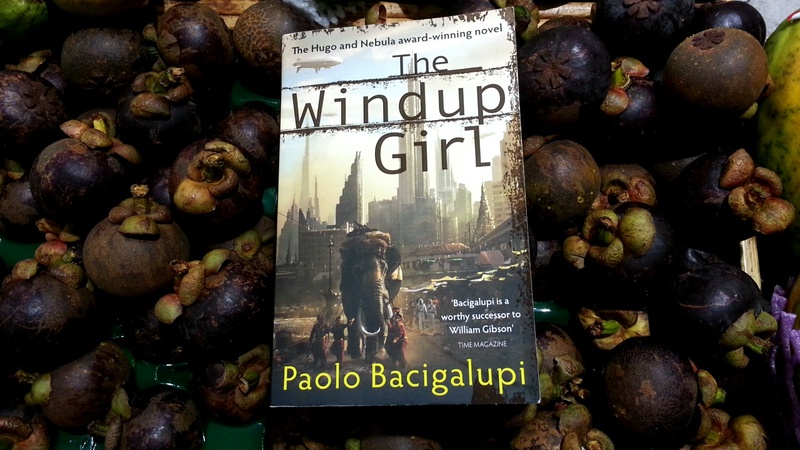 “The Windup Girl” by Paolo Bacigalupi is a biopunk novel set in a future where fossl fuels have been depleted and genetic diversity in plants has been all but decimated. Many species are now extinct, and humans are only barely not one of them. It is set in Bangkok, Thailand – a city struggling to keep the rising ocean at bay but still managing to maintain some semblance of order despite all odds. The book follows a number of different characters from a number of different ethnicities and social strata which gives the reader a multi-faceted experience into Bacigalupi’s world. It also gives a rich insight to civil unrest and ethnic tension in South-East Asia, as well as some very interesting perspectives on the morality of genetic modification. To be honest, there was never any chance that I was not going to enjoy this book. I love the genre, and as a graduate in a Bachelors, Masters and Graduate Diploma in Asia-Pacific studies, it is safe to say that I am passionate about the region as well. 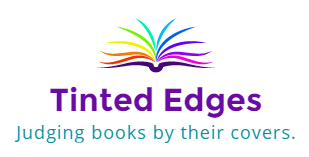 This is a fast-paced, action-packed book with diverse characters. In fact, one of the most interesting things about it is that none of the characters are particularly likeable, but all of the characters are extremely relateable. Bacigalupi is an enthralling writer and you can just tell from this book that he has been to Thailand, and he kept his eyes and his mind open the entire time. He has an original and quite amusing turn of phrase which makes it even better. The book canvasses a whole range of issues from morality, the environment, politics, ethnicity, climate change and making money. Bacigalupi injects a real sense of holding back the tide, and as a reader the anxiety and at times the futility experienced by the characters is almost palpable. This book definitely contains some extremely adult themes and some fairly disturbing scenes, so be warned. 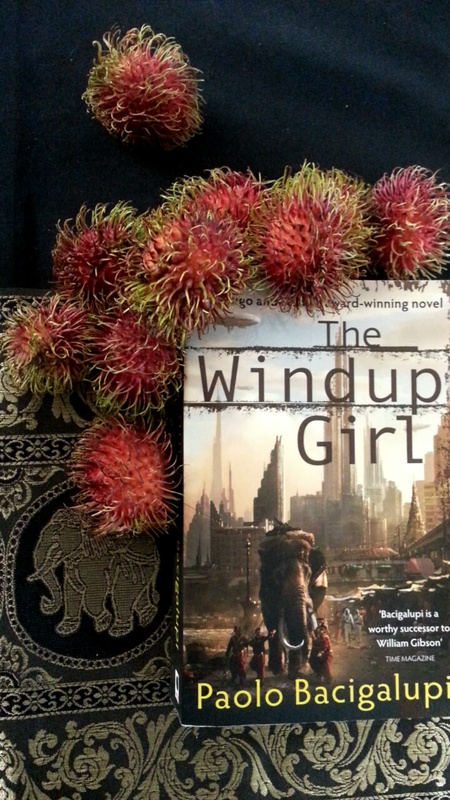 This book also inspired me to find some rambutan, a key fruit from the novel, in Canberra to photograph. After the first couple of fruitless (pun intended) days, I put out a public call for assistance and finally managed to find some right at the back of a shop at the Belconnen Markets. 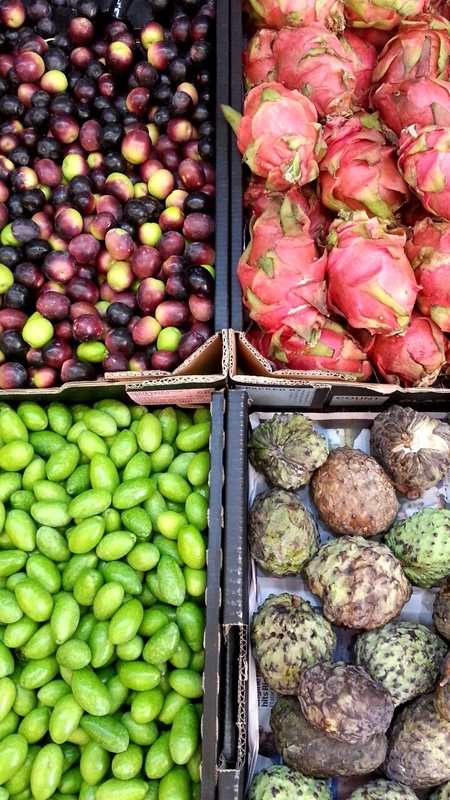 While I was looking, I found myself marveling at the sheer diversity of fruit and vegetables we have available here, many of which even I haven’t tried yet, and was filled with a sense of appreciation. Anyway, this book is just phenomenal and I would highly recommend it to anyone who is interested in human nature, science fiction, food security, climate change, genetics, ethics, bureaucracy and governance or Thailand. Another fabulous contribution to the biopunk genre.